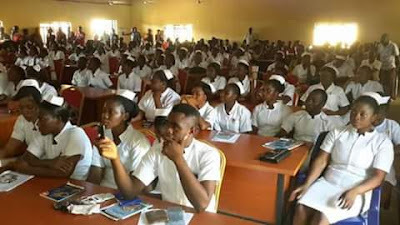 This is to inform the general public and all interested applicants that the sales of admission form into the Benue State School of Nursing Makurdi for the 2019/2020 academic session has commenced. Sales of application forms commenced on 11th June, 2019. Application forms are not sold online. Fill the form and return to the same address.